Welcome to Sunset Dental, the state-of-the-art dental office in Corvallis, Oregon. 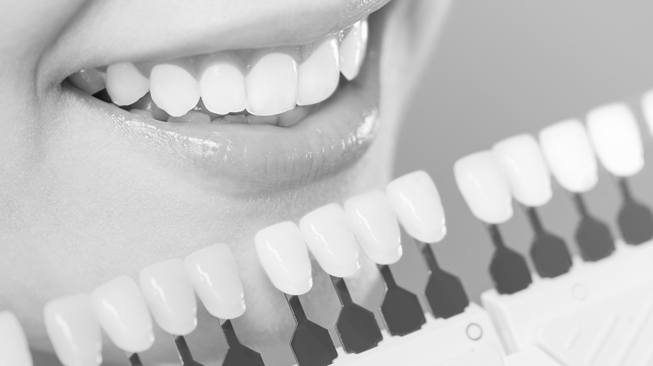 We are dedicated to providing you with personalized dental care in a comfortable environment. Our dental office will meet your needs from just a friendly check up to a complex smile makeover. We are the right Dentist for you in Corvallis, Oregon. Some of our Cosmetic Dentist treatments include.